LAVAL, Québec (January 23, 2018) – The Laval Rocket is proud to announce Chris Terry’s commitment to the cause of the Amyotrophic Lateral Sclerosis Society of Quebec (ALS), more commonly known as Lou Gehrig’s disease. Terry has chosen to give two tickets to each Rocket’s home game to someone living with amyotrophic lateral sclerosis, giving them an opportunity to attend a hockey game. “We are quite touched by Chris Terry’s initiative. ALS has a psychological, physical and financial impact not only on the diagnosed individual, but on the entire family. This initiative allows those affected and their loved ones with an opportunity to forget about the disease for a moment, while enjoying a hockey game and creating lasting family memories. The ALS society of Québec is very grateful to Chris and the entire Laval Rocket organization for their generosity towards the ALS community,” said Claudine Cook, executive director of the ALS Society of Quebec. The Laval Rocket is also committed to matching its star player’s donation by offering two additional tickets. On top of having the opportunity to meet Terry after the game, several surprises await the winners. Through his program CHRIS’ ALS ALL-STAR, Terry’s generosity has already benefited some lucky recipients who attended Rocket games in December and January. 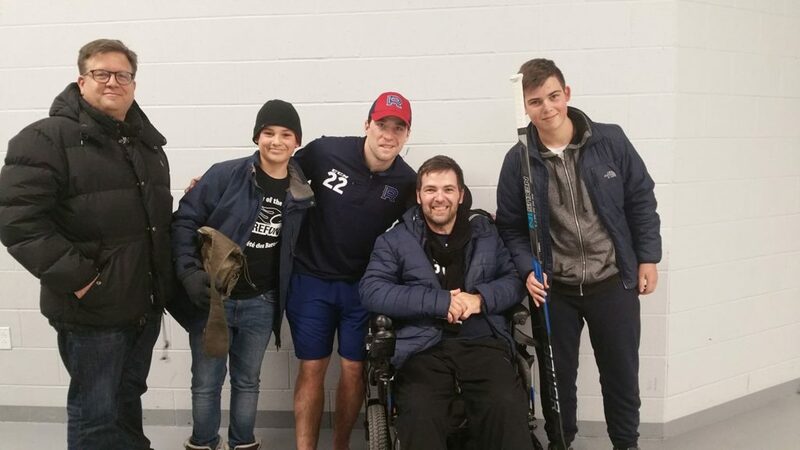 Steeve, his children Louis (left), Sébastien (right) and his friend Marc met with Chris Terry after the Rocket’s game they attended on December 23, 2017. There are many connections between Chris Terry and ALS. First, he was awarded with the 2009’s Dan Snyder Memorial Trophy as the OHL’s Humanitarian of the Year for his community work. During his time with the Plymouth Whalers, he met a young fan living with ALS with whom he developed a special bond, motivating him to get involved with the cause. His involvement allows Chris to make a difference in the ALS community, in his own way, and his teammates can vouch for his altruism and dedication to those touched by ALS. 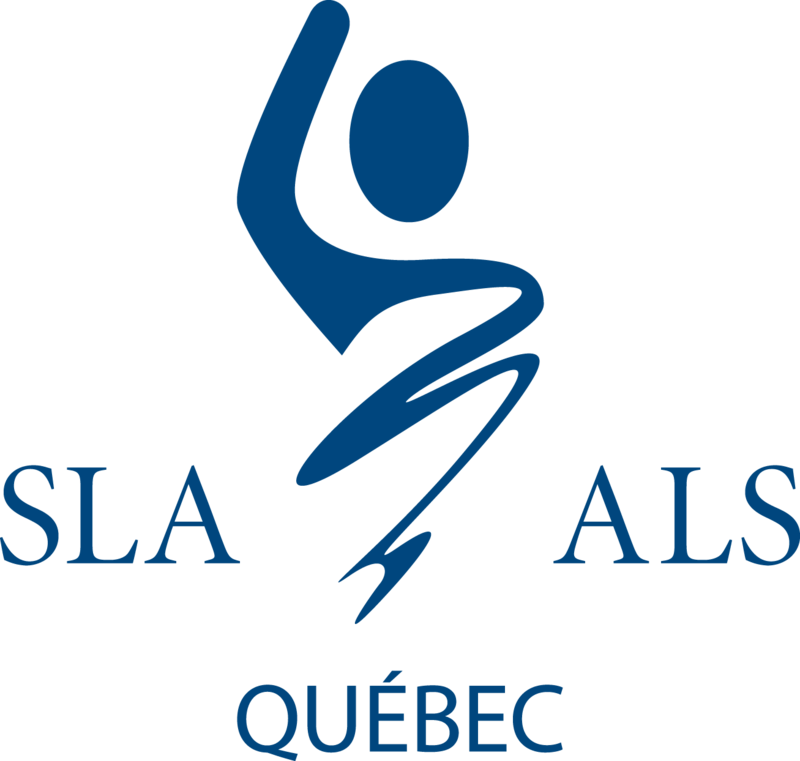 The ALS Society of Quebec is a non-profit organization that supports families touched by ALS at every stage of the disease with information, counselling, specialized equipment, support groups and financial aid. Promoting, subsidizing, and advancing research on the causes, treatment, and cure for ALS are also integral parts of its mission. ALS Quebec survives on donations and on proceeds from various fundraising events.